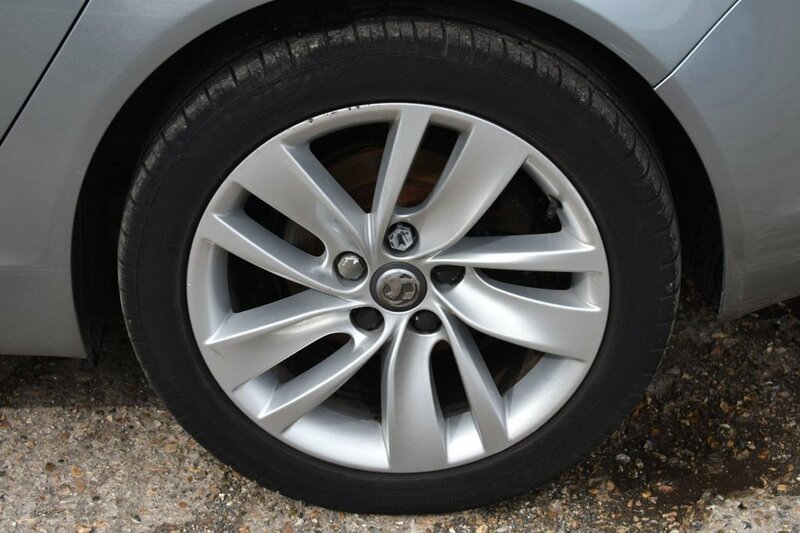 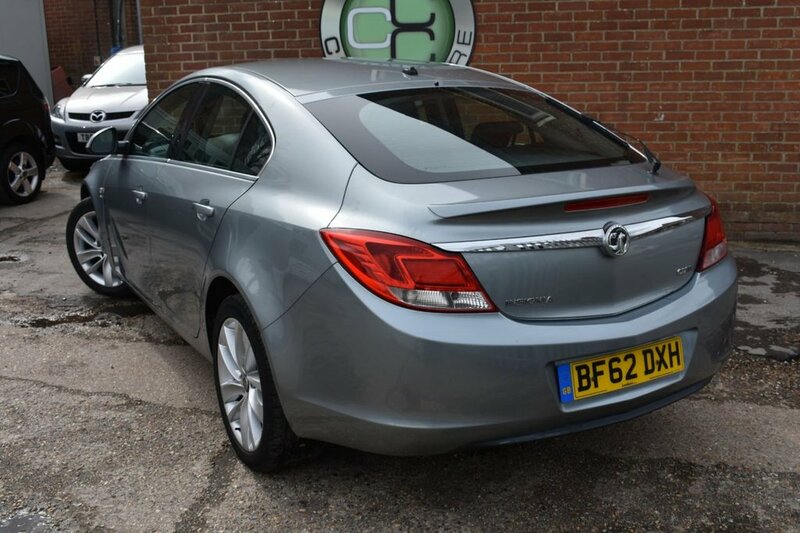 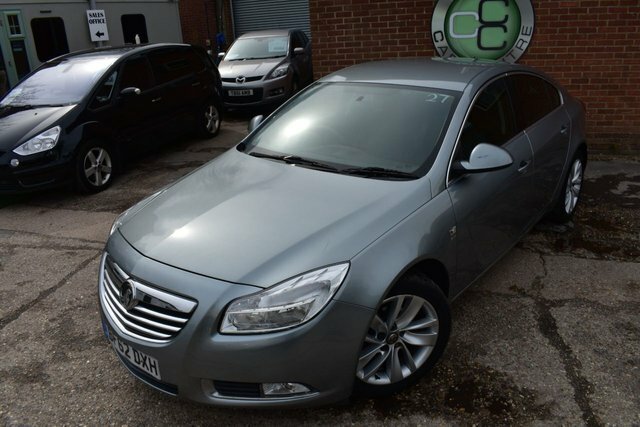 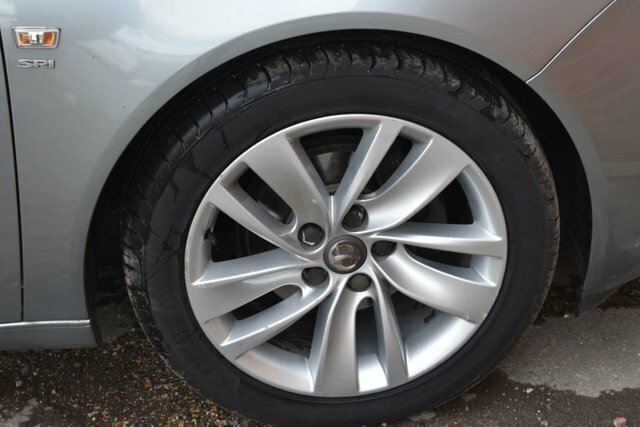 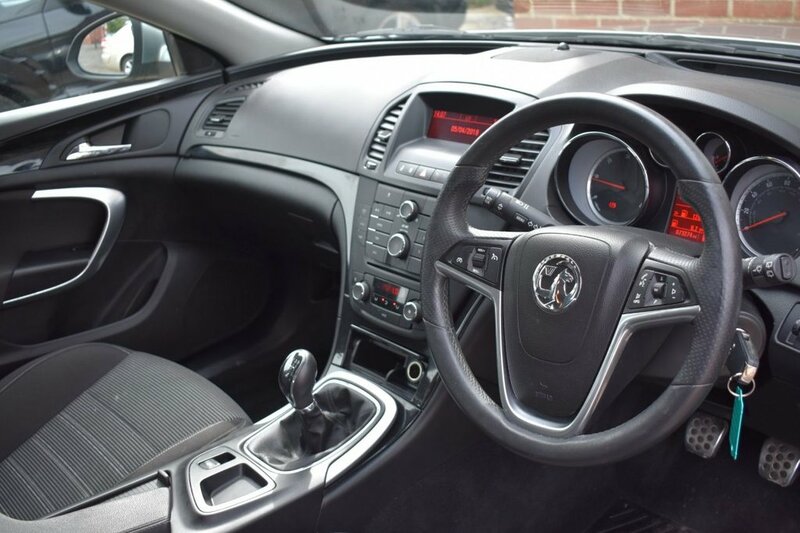 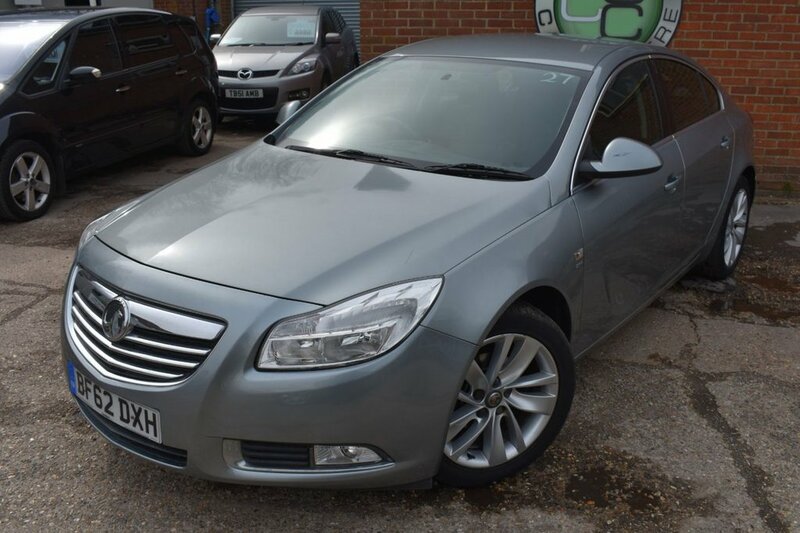 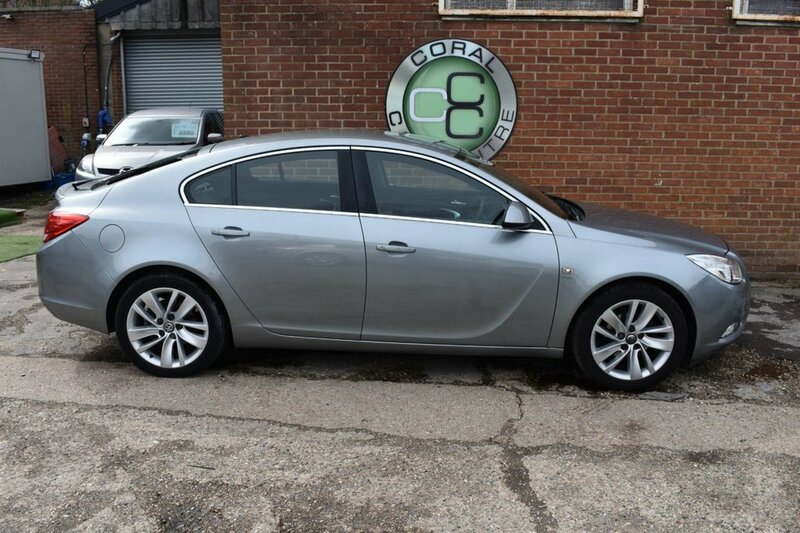 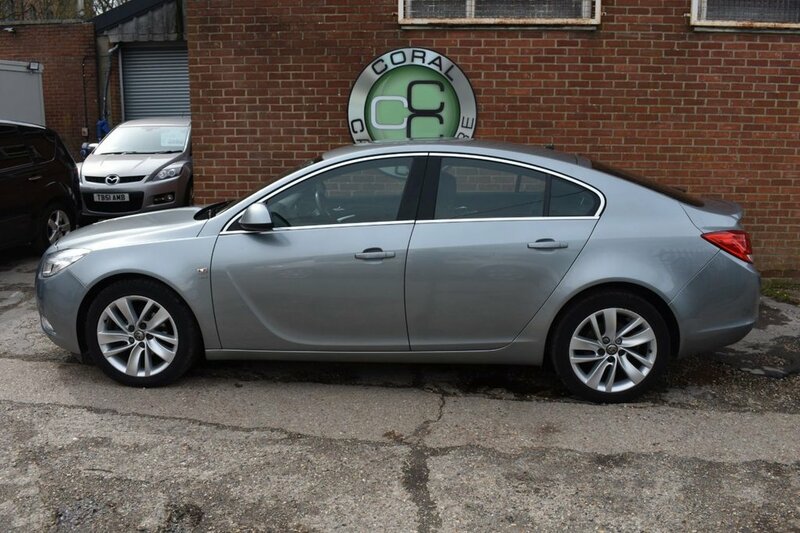 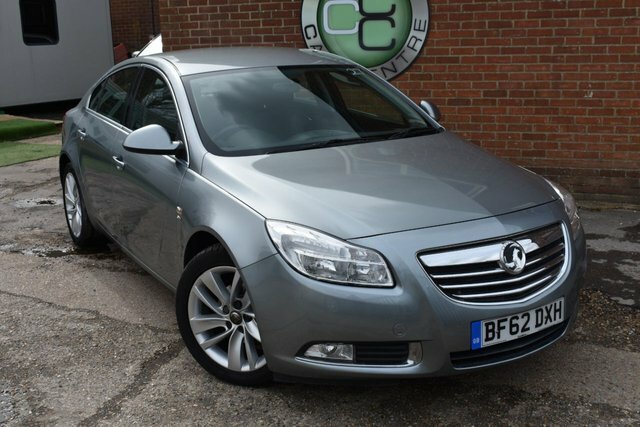 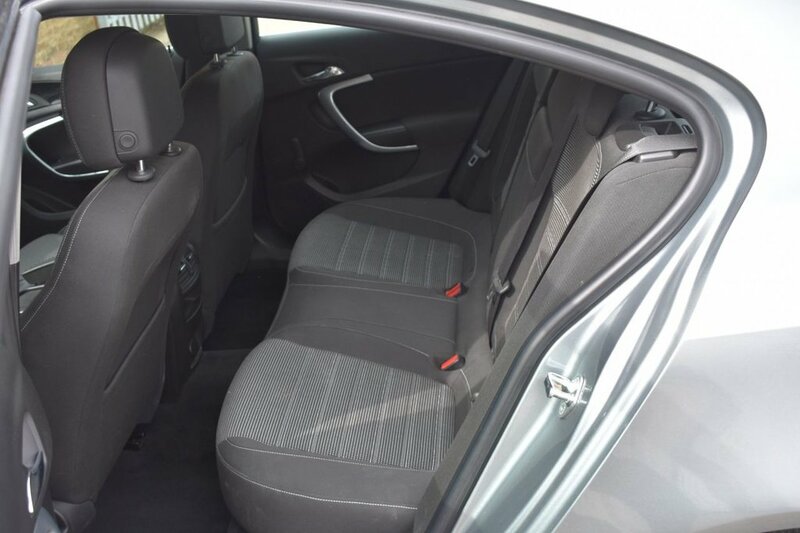 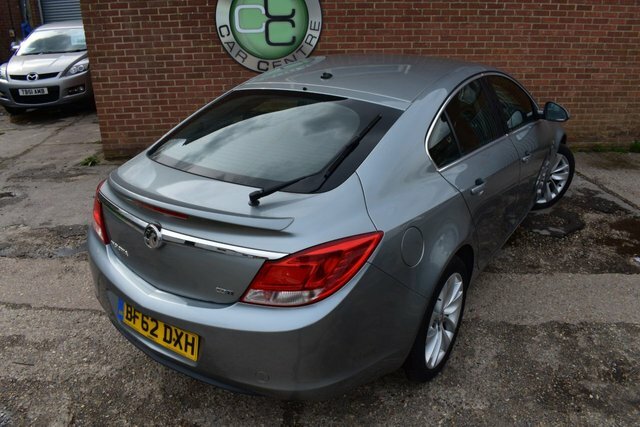 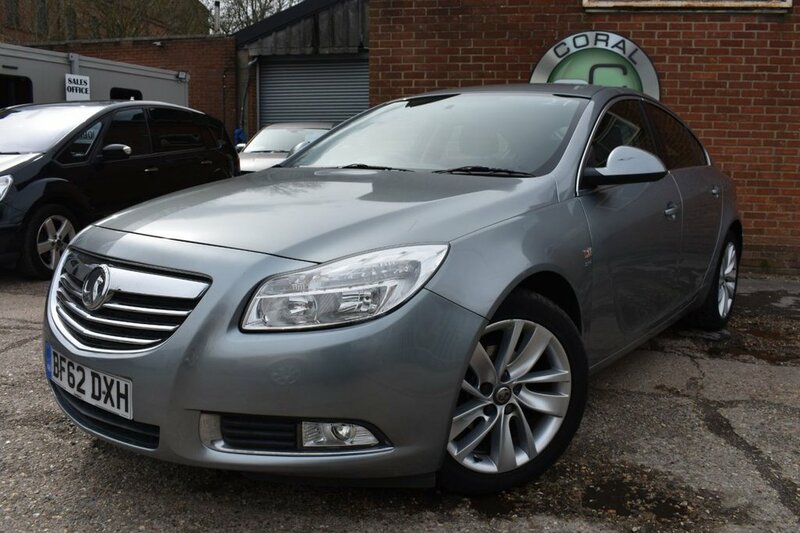 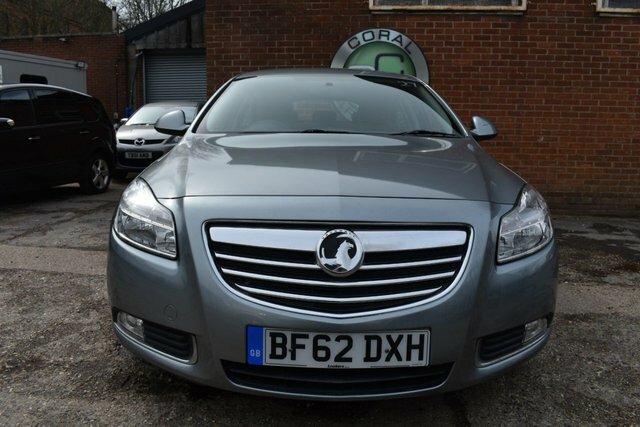 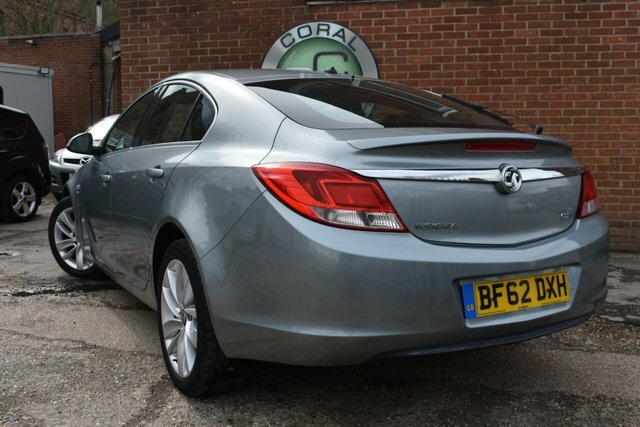 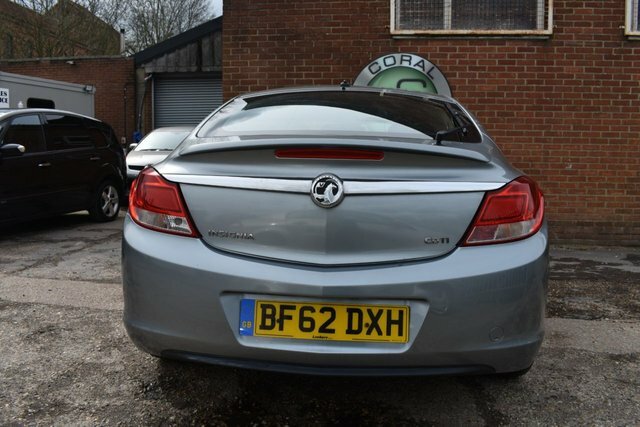 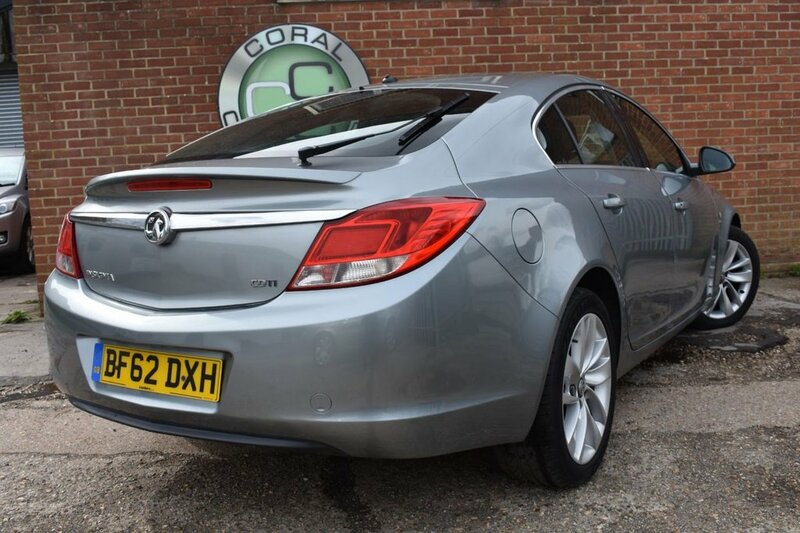 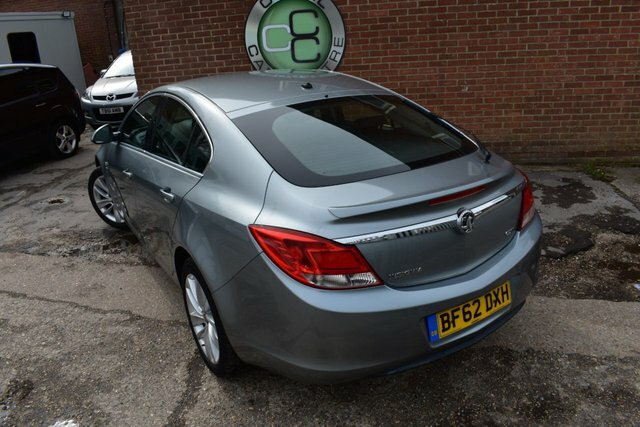 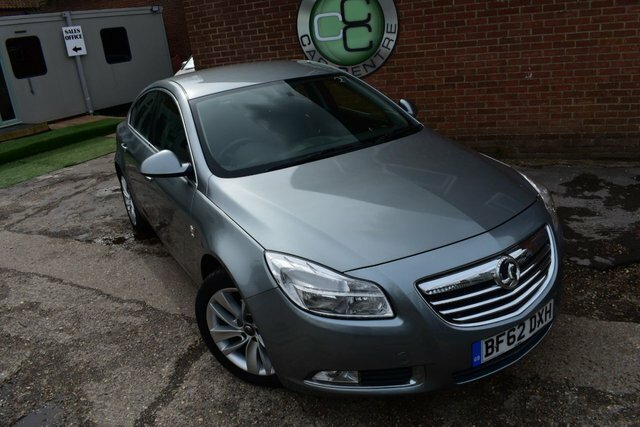 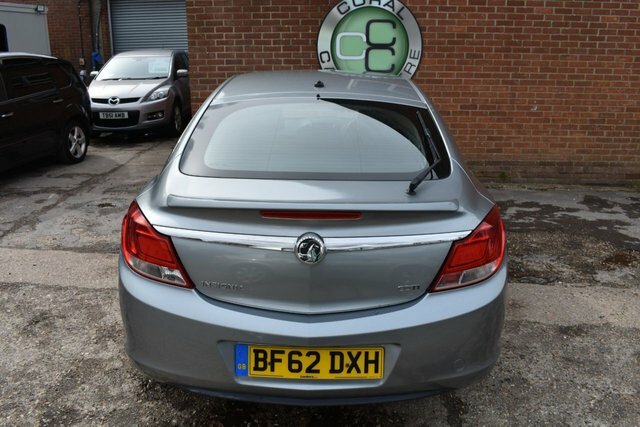 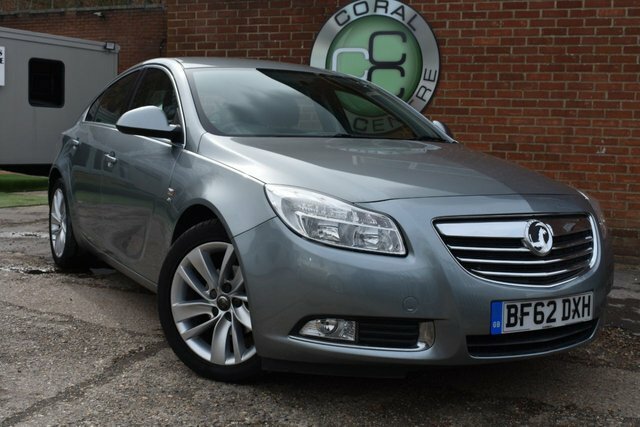 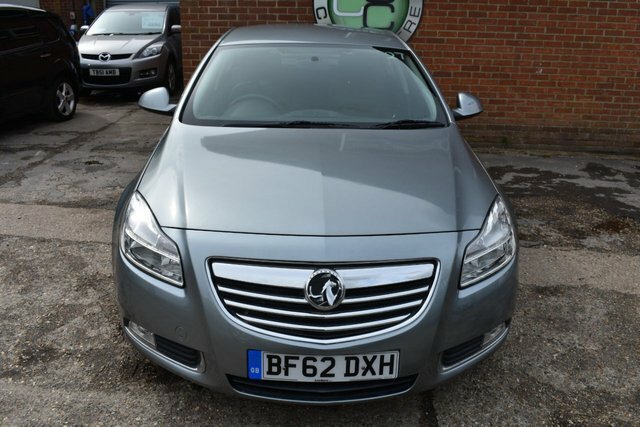 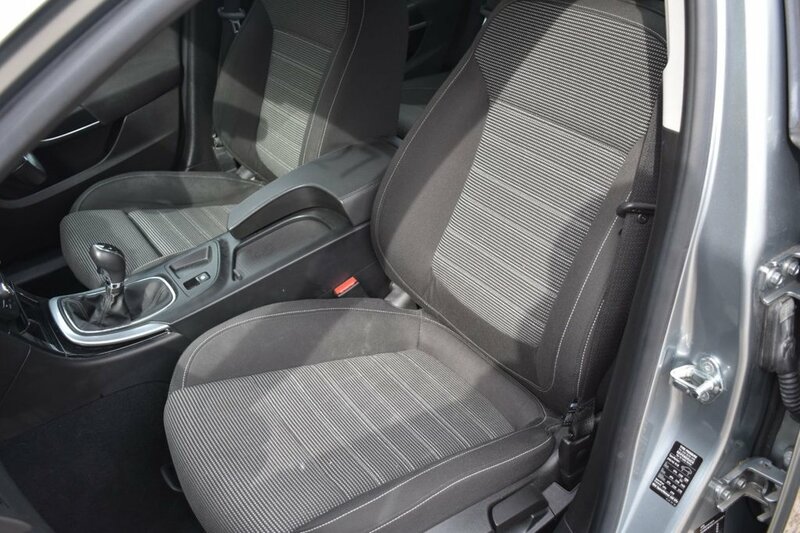 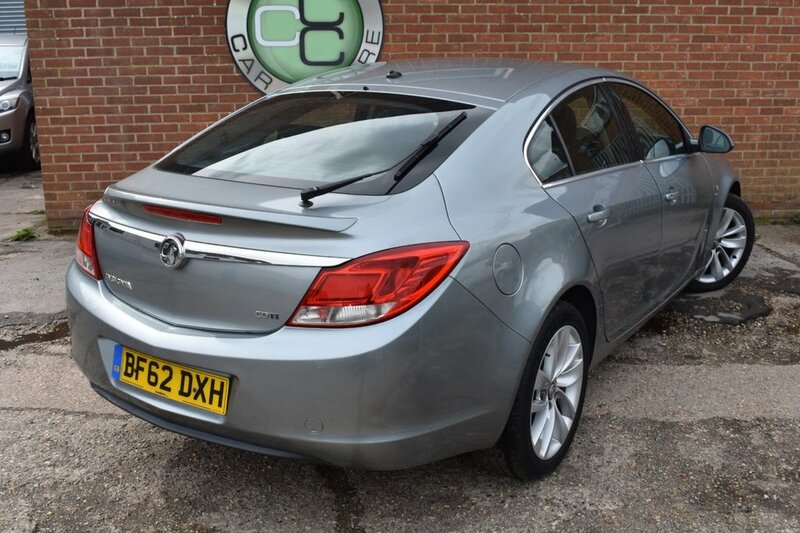 Coral Car Centre are delighted to offer this beautiful Vauxhall Insignia to the market. 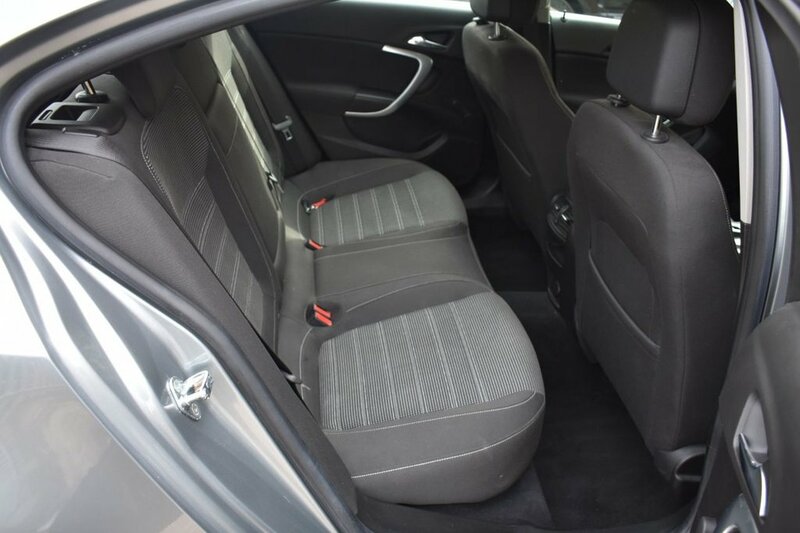 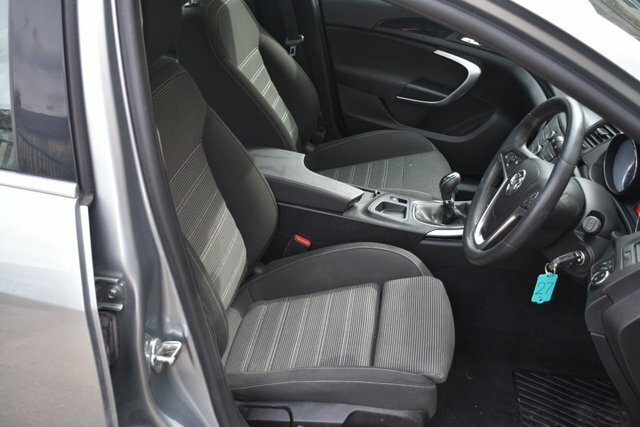 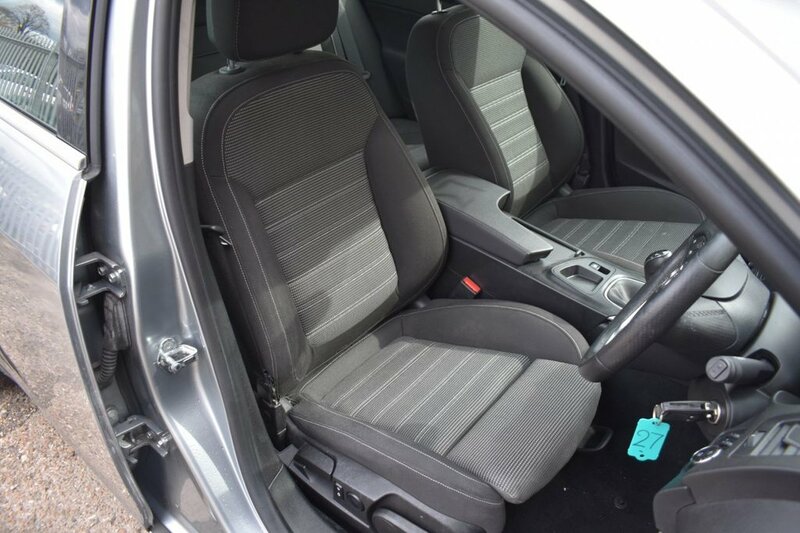 Finished in this ever popular shade of Asteroid grey over a charcoal interior the car looks great. 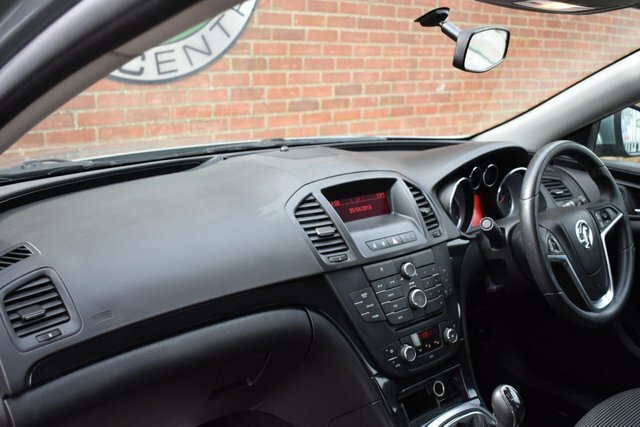 The car drives impeccably and comes with a decent service history. 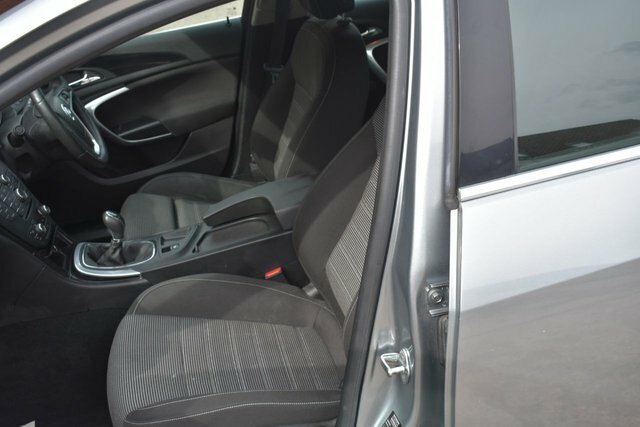 For the age and mileage the car is in great shape as can be seen from the photos. 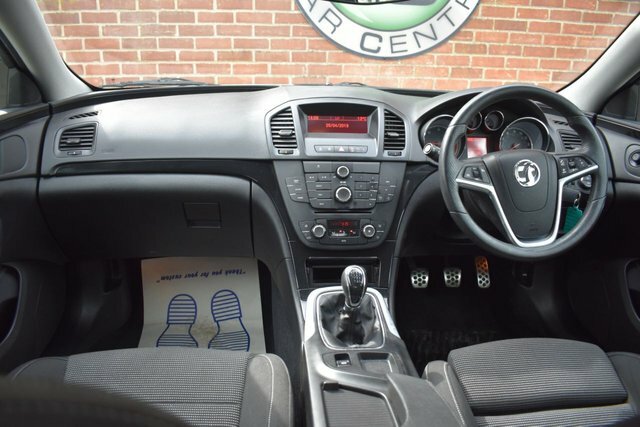 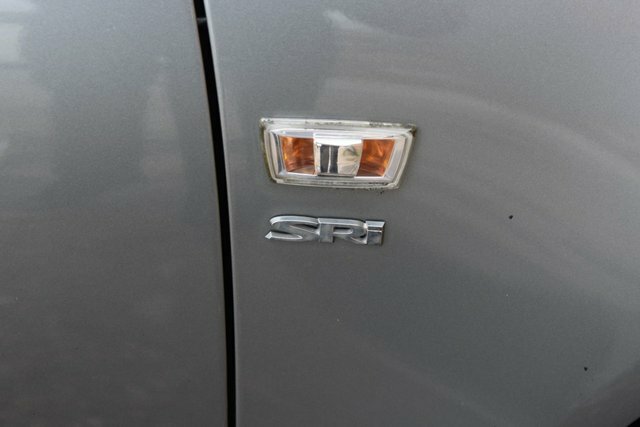 This car also benefits from only ever having 2 owners in its whole life and has been well looked after by both. 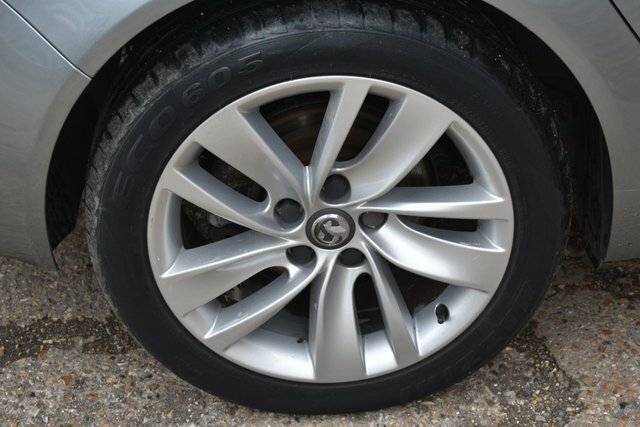 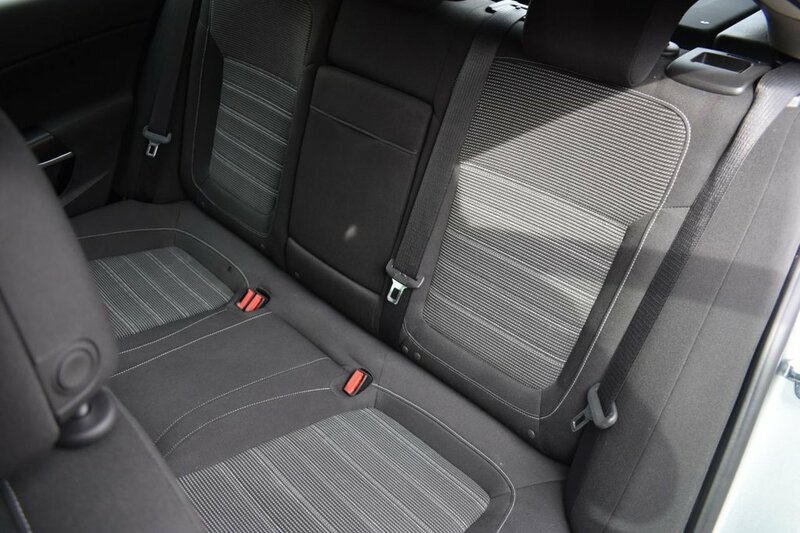 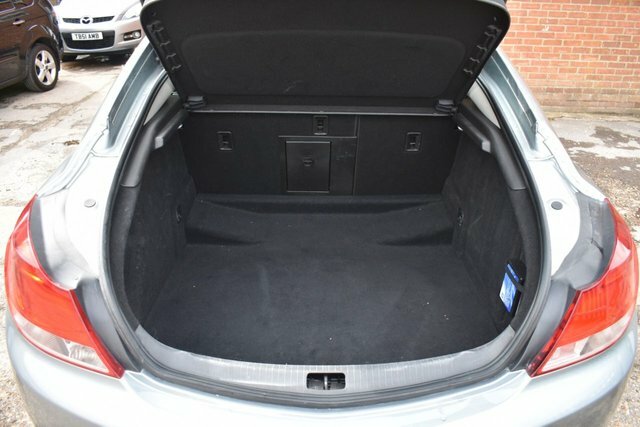 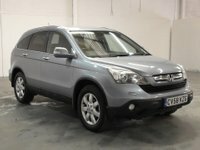 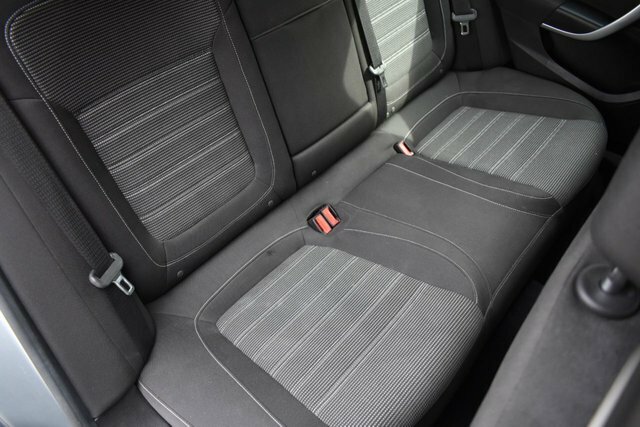 These insignias are fantastic value for money at this price point offering low running costs with bags of practicality boasting room for 5 adults and a huge boot.